Since the last newsletter, a great deal has happened. 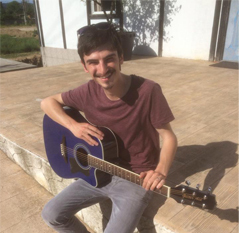 Firstly, Guitar Aid was given a full colour page in the Christian Herald (see over), the n interviewed on UCB radio. 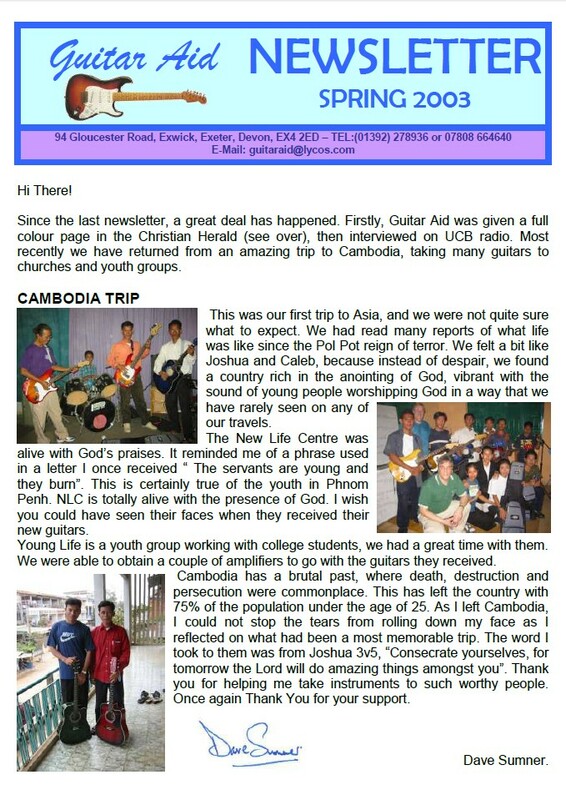 Most recently we have returned from an amazing trip to Cambodia, taking many guitars to churches and youth groups.